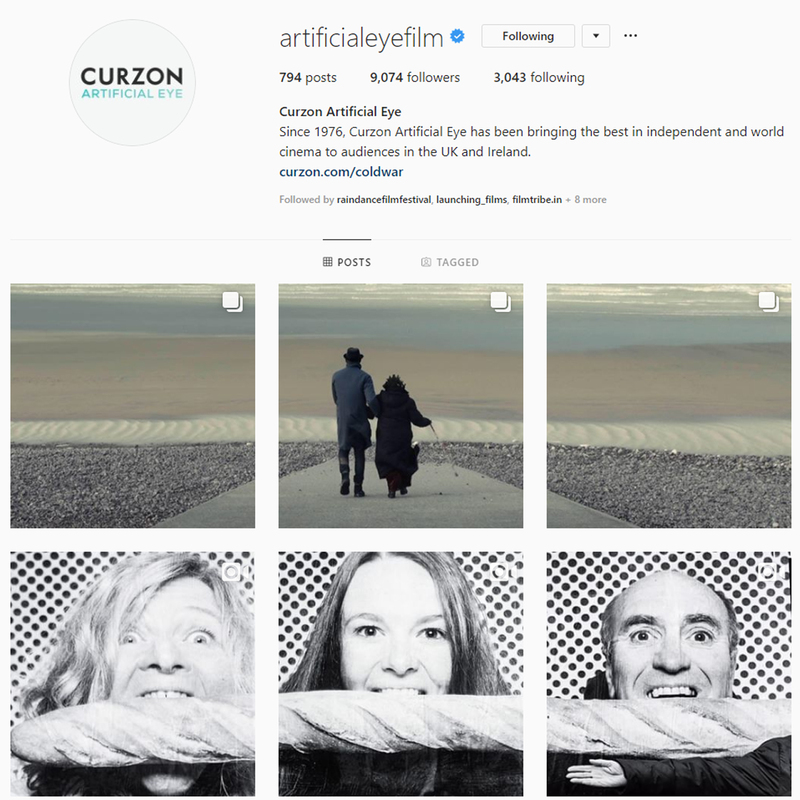 When British film distributor Curzon Artificial Eye wanted to engage with audiences ahead of its UK releases of critically acclaimed films Faces Places and Apostasy, it turned to DMS to manage the supporting social media campaigns. 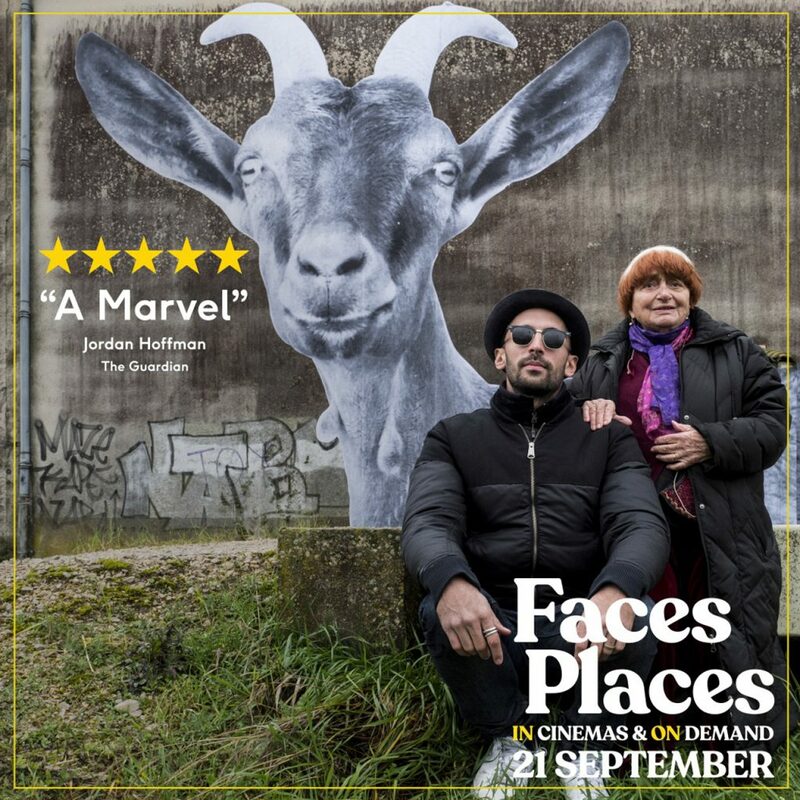 Cannes Film Festival award-winning and Academy Award-nominated Faces Places follows the story of iconic filmmaker Agnès Varda, marking a long-awaited return to filmmaking in the year of her 90th birthday by forging an unexpected collaboration with photographer JR as they embark on a road trip like no other. 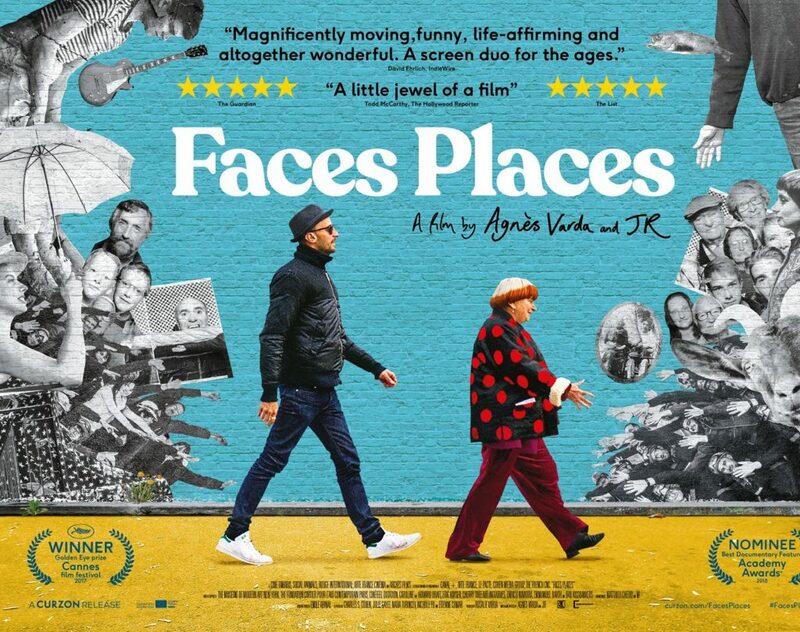 After the success of the Apostasy campaign, DMS supported Curzon’s documentary release Faces Places by creating a series of social assets featuring dynamic text and eye-catching panoramics for Instagram. Read more about our work on Face Places here. 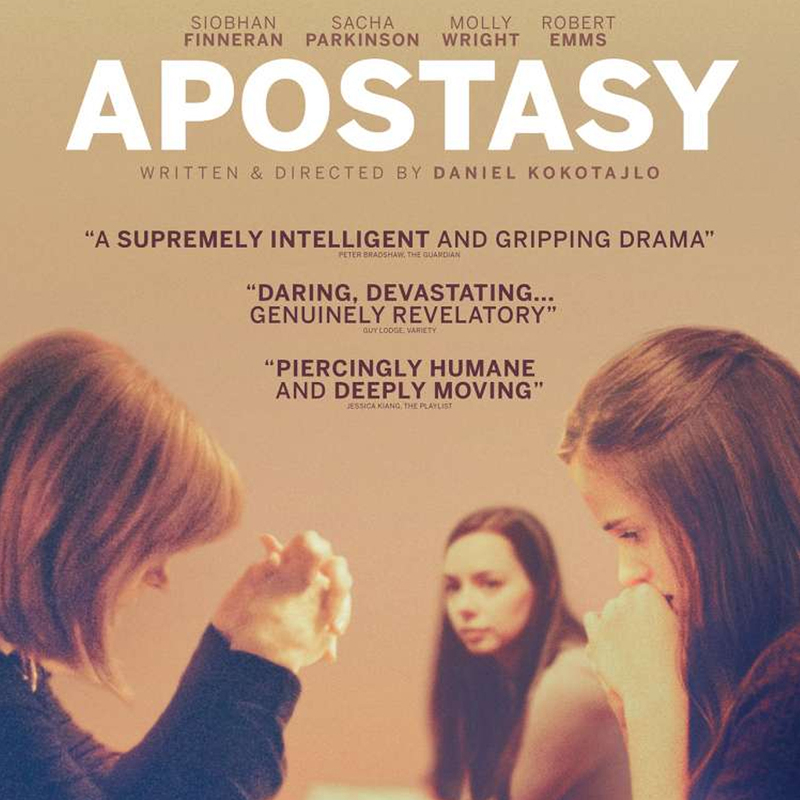 BIFA nominated Apostasy is written and directed by Daniel Kokotajlo, a former Jehovah’s Witness. It’s a remarkable and authentic debut that provides rare insight into the complex nature of faith, family, duty and love. DMS’ Social and Creative & Digital teams joined forces to deliver a full-service social media campaign for Apostasy. This included the planning and creation of over 30 pieces of original content, as well as developing a four-week content calendar that incorporated 44 Facebook updates, tweets and Instagram posts. These were scheduled to appear during optimum browsing times and the online reactions were tracked through ongoing social listening and reporting. Read more about our work on Apostasy here. We spoke to Curzon Artificial Eye’s Theatrical Marketing Executive, Ed Frost and Theatrical Marketing Manager Mark Towers following the completion of the campaign to understand what the objectives were, their favourite DMS assets, and how social listening provided by DMS helped influence the campaigns. What was Curzon’s objective with the social campaign? Can you describe the style of the assets that DMS produced and highlight some of your favourites? Can you tell us about your Instagram account and how you are approaching the look, particularly the three grids? How did social listening help influence the direction of the campaign? The suite of social media assets created by DMS for the Faces Places campaign was posted on Curzon Artificial Eye’s own Instagram, Facebook and Twitter channels, reaching their collective 65,200+ followers. As part of the Apostasy social campaign, our Social team developed a 4-week content calendar that incorporated 44 Facebook posts, tweets and Instagram posts, scheduling the posts and tracking the online community reactions through ongoing social listening and reporting. The social listening and reporting carried out by our team found that the social campaign effectively drove reach beyond the existing Curzon Artificial Eye fan base as more than a quarter of all people reached on Facebook had not previously liked their branded pages demonstrating the power of post shares. Apostasy generated nearly 36k video views and 6.5k engagements through organic distribution alone across three owned channels, and based on on-going social buzz monitoring to understand the wider impact of the campaign, the Social team tracked 4.6k mentions with over 47 million potential impressions. These were achieved via cast engagement as well as exclusive interviews with the director. If you would like to get in touch to find out how DMS can help you with your next campaign, please email: Oliver.Crocker@dmsukltd.com.